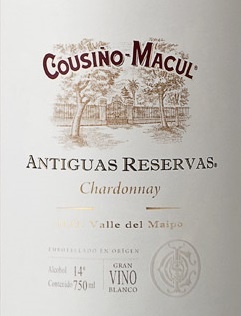 Our Antiguas Reservas Chardonnay 2016 has a distinctive golden and bright color with aroman that remind us to fresh pineapple, honey and passionfruit. 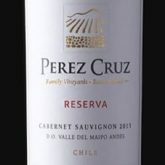 While tasting, it shows a fresh acidity and great volume with a long mouthfeel. 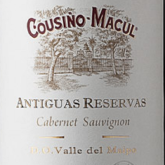 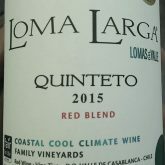 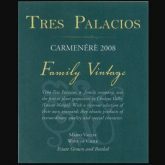 This wine finds a balance where the freshness and varietal characteristics are very present while the oak used adds just a bit of complexity to enrich the experience.